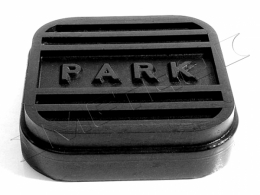 Parking brake pedal pad. Replaces original GM part #1168226. Top quality, USA MADE.